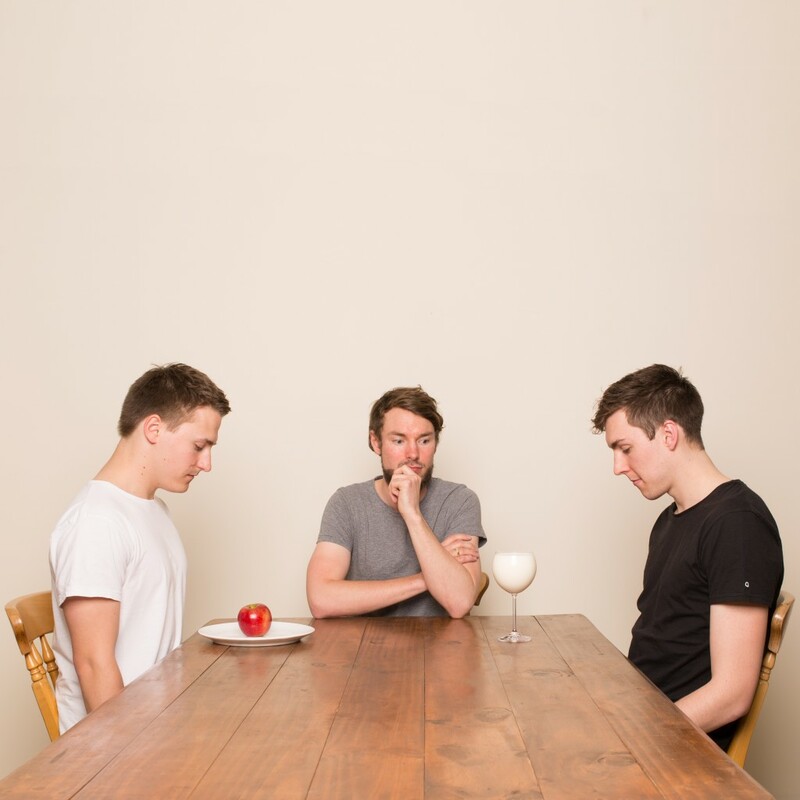 Three piece literature rock outfit, Sincerely, Grizzly from Adelaide, Australia have just released the first single titled Us; or Optimism off of their debut record “Halves”. Literature rock is a hybrid of both art and math rock, combining time signature changes and intricate guitar and percussion work. The forthcoming album “Halves” is the bands’ attempt to understand and reconcile musical, personal and philosophical dichotomies. Us; or Optimism was recorded in Melbourne with Jez Giddings at Hot House, mixed by Brad Wood (Sunny Day Real Estate, Smashing Pumpkins, Placebo) and mastered by Emily Lazar (Brand New, Death Cab For Cutie, Wu Tang). Sincerely, Grizzly this year alone have supported the band responsible for their musical existence, …And You Will Know Us By The Trail of Dead as well as embarking on two national tours of their own and sharing the stage with artists such as JAPANDROIDS and The Presidents of The United States of America. You can stream their new single below and follow the band on Facebook for more information. They embark on a national tour of Australia tomorrow so if you’re from there check out the dates here.